Fall Fitness Fridays Week 2 + Rock ‘n Roll Race Weekend is Here!! And a happy Friday it is. It’s another one of those rare occasions where I share a Friday with the rest of the regular working world. I’m working an early shift until 3pm today and then am off work until Tuesday at 3pm! Which basically makes it a 4 day weekend so I’m pretty stoked as you can imagine. I’m looking forward to a busy weekend filled with teaching, training, race expo-ing, yoga-ing, eating, and running. I can’t decide what I’m most excited for…the race expo tomorrow morning, my steak dinner tomorrow night, or the run itself. I think the expo is taking the lead right now…this is Rock ‘n Roll’s first time to Vancouver so I’m really looking forward to seeing what vendors they have and to break the bank account a bit. I’ll have a full re-cap of everything early next week, so stay tuned! 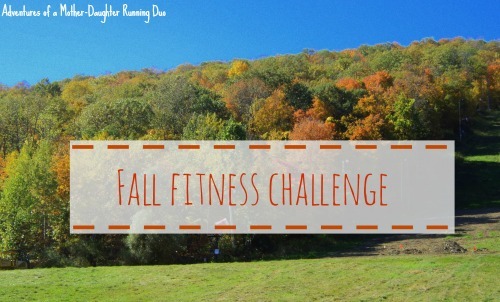 Onto today’s topic, it’s Fall Fitness Friday again! I’m sticking to the commitment I made with my Sweat Pink Sisters to fit in at least 10 minutes of physical activity every day. If you’re currently not engaging in any activities, it can be pretty intimidating to think about incorporating the recommended 30 minutes per day of exercise into your life. At this point a lot of people get the all-or-nothing mentality. Well, 30 minutes seems way too hard, so I might as well just not do anything. 10 minutes per day of exercise may not help you lose hundreds of pounds, and it may not help you pack on a ton of muscle or run a marathon. But it WILL provide cardiovascular benefits. It WILL boost your endorphins, making you feel good. And it WILL become to stepping stone to incorporate a few longer sessions later down the road. So if you haven’t already, I invite you to join me in partaking in at least 10 minutes of activity every day. 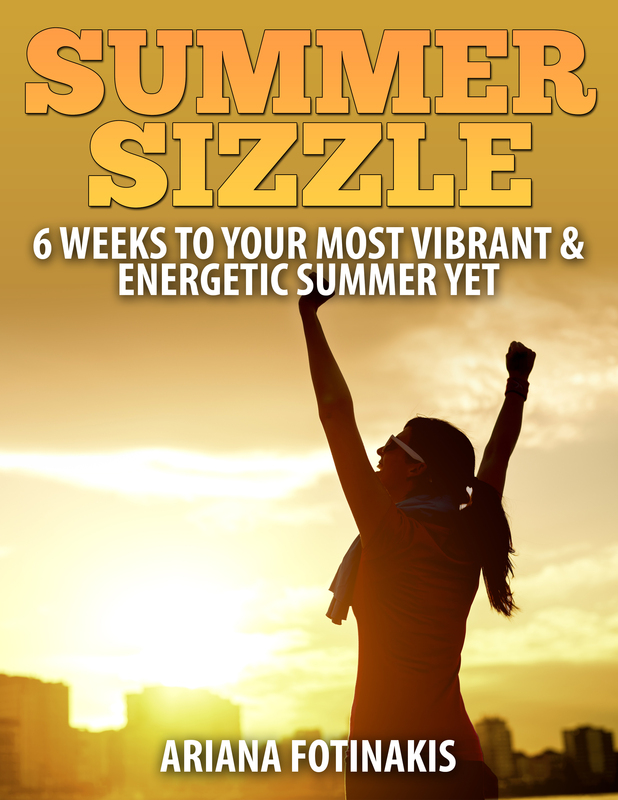 It can be walking, some dynamic stretches like arm circles or leg swings, or some light yoga…whatever you want! Sunday: Fit Chick Frolic! Myself and four other women got an outdoor workout in, with squats, lunges, step-ups, push-ups, sprints, stair work and more. I’ll admit they got a better workout than I did because I was busy kicking their butts 😉 but I still got sweaty! Monday: 10km treadmill run. Normally 10km on a treadmill would KILL me – I can’t stand the thing for anything longer than 20, MAYBE 30 minutes tops. But I was up early enough to keep myself occupied by catching up on the Blog Well Summit sessions. A very productive run I must say! Tuesday: 1 hour of hot yoga. Felt soooo good. Wednesday: 10 minutes of yoga with 40 minutes of some light-ish strength training. I hit the whole body with renegade row push-ups, turkish get-ups, unilateral work, and some core exercises. Thursday: 30 minute treadmill run. Thank goodness my running “season” ends this weekend – the rain is getting pretty intense and I’m feeling like a total wimp right now. 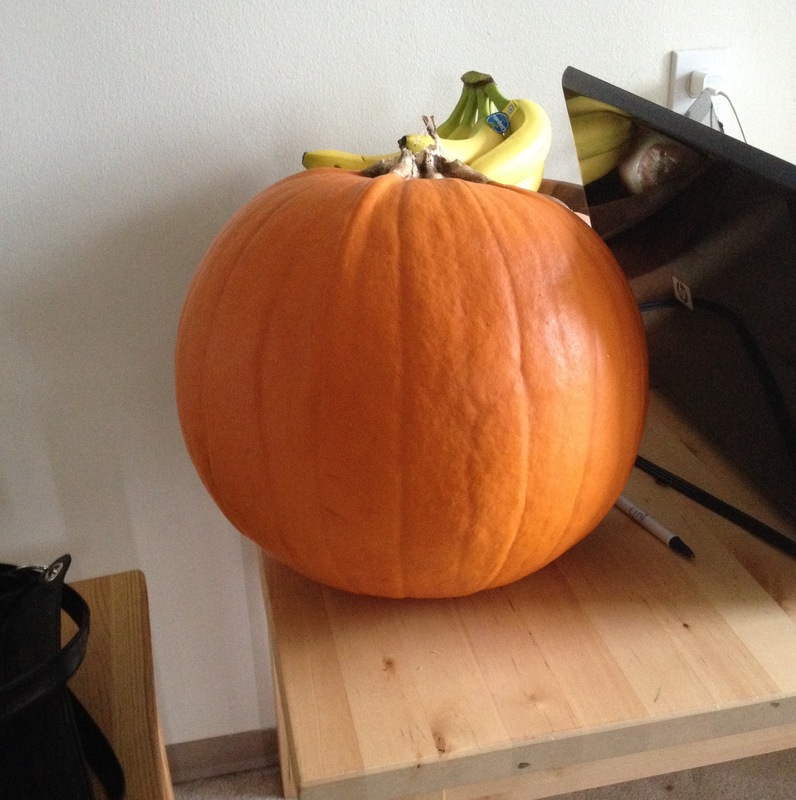 Oh, and I carried this guy home. Does that count? Saturday: Teaching my Cross-Training for Runners class and then hot yoga! This week was a good week – I had a little more free time than I usually do so it was easy to get the mid-week activity in. I think my challenge is going to be next week. I had planned on a recovery week, and while I can still fill those 10 minutes with yoga, walking, or something else that’s light, I tend to enjoy spending the time I would have spent exercising doing other things like reading. BUT I made a commitment to myself, and to you, so I’ll get it done! How about you guys? What awesome ways did you get active this week? Anyone racing this weekend? Tell me all about it! Check out how my Sweat Pink sisters got active this week! And if this post just wasn’t enough for you and you want to read MORE about what I’ve been up to, head over to Lora Hogan’s blog for my guest post about committing to a weekly yoga practice. This entry was posted in Fitness and tagged diet, exercise, fall fitness challenge, fitness, goals, health, races, running, sweat pink, vancouver, weight loss. Bookmark the permalink. Great week of movement! Exciting for Rocknroll coming to Vancouver! Yeah we’re super stoked to have them here! Have a great race Sunday and enjoy spending $$ at the expo! I see what you did there 😉 The piriformis is a nasty little thing!!! I will send you positive healing vibes for a speedy recovery before your race! Have a great race! Regardless of rain, it will still be cool! The expo should be awesome too! I can’t wait for the recap! Enjoy!! Thank you!! The expo wasn’t as fantastic as I had expected – I like BMO better but there was still some new interesting stuff there!